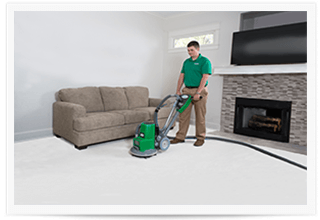 We set ourselves apart as one of the premier carpet cleaners in the greater San Diego area with a completely unique approach to carpet cleaning. We use Chem-Dry’s® Hot Carbonating Extraction, a powerful carbonated cleaning solution that requires less water than traditional methods. Great American Chem-Dry is the natural choice for cleaner, healthier carpets in San Diego, CA. At Great American Chem-Dry, we deep clean all types of furniture & upholstery with Chem-Dry’s® state-of-the-art equipment & innovative cleaning solutions. We remove virtually any spots & odor to make your furniture look like new. Your furniture will be cleaner & healthier than ever! If we can’t get it clean, no one can. 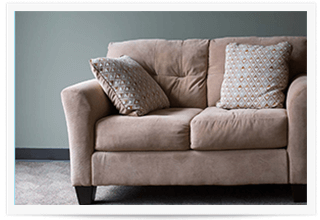 Call Great American Chem-Dry & renew your furniture & upholstery today! Area rugs are a big investment for any home, which makes routine cleaning essential. Our local area rug cleaning service brings the patterns and colors of your rugs back to their like-new beauty. 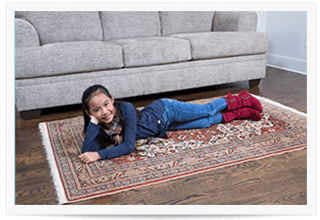 The professionals at Great American Chem-Dry can clean nearly any type of rug – including oriental rugs – and our cleaning products leave virtually no sticky dirt-attracting residue. Your rugs will dry faster and stay clean longer. 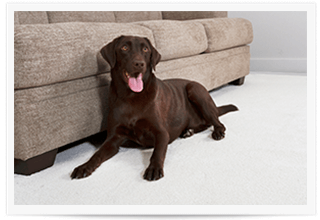 With Great American Chem-Dry’s Pet Urine Removal Treatment (P.U.R.T.®), even carpets that have been urine-soaked for some time can be saved. Our proprietary P.U.R.T. process is unparalleled in the industry. It’s specifically formulated to break down molecules found deep in the carpet that are the source of the odors. Contact us to schedule a free, no obligation, pet urine analysis. 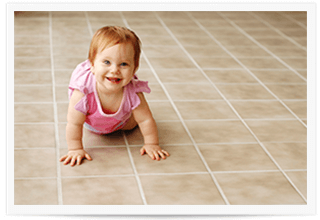 Great American Chem-Dry restores tile floors, stone, and grout both indoors and outdoors, on floors, walls, and other surfaces. 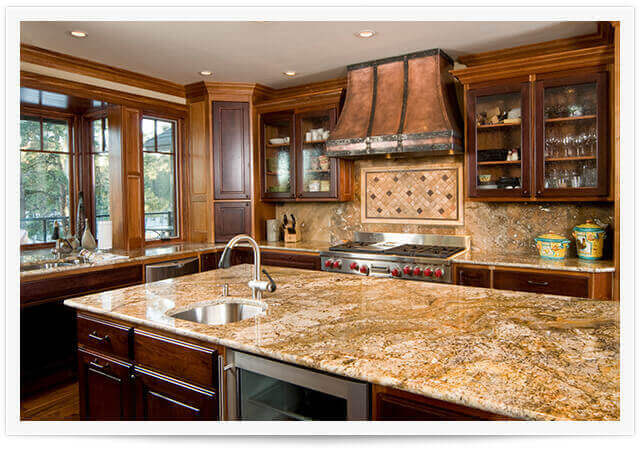 Your walls and counters will look as good as new with our tile, grout and stone cleaning solutions! We proudly offer this service to both commercial and residential customers in San Diego. Clean and protect your stone, tile and grout with Great American Chem-Dry! 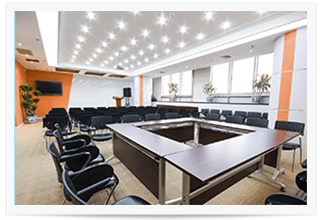 Great American Chem-Dry offers a complete suite of services designed to provide the highest quality of commercial carpet & upholstery cleaning services to businesses & offices all throughout San Diego County. 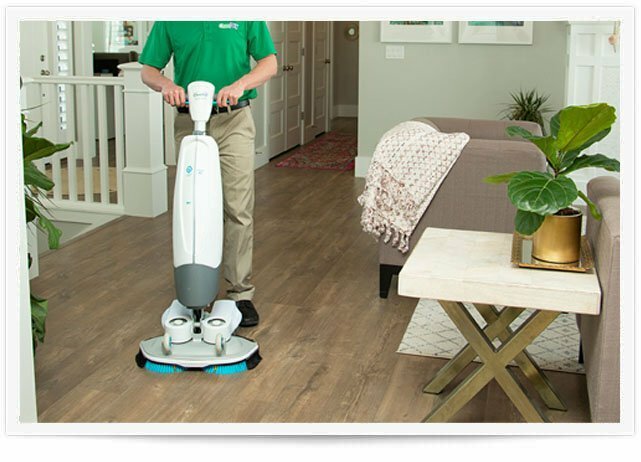 With our proprietary carpet cleaning processes, environmentally safe solutions, and quick drying times, your business’ cleaning needs will be in good hands with our experienced team. Unexpected events happen to everyone. 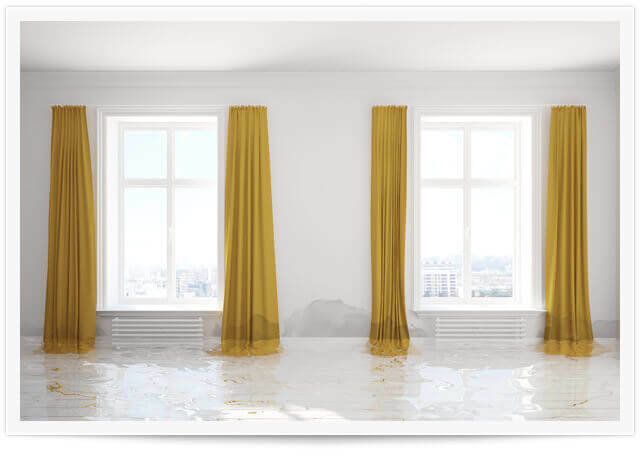 You don’t have to live on a flood plain to be tormented by water damage. Something as simple as a leaky pipe can do extreme damage to your carpets and the floor underneath. Great American Chem-Dry professionals are prepared to tackle most anything. We are certified and can help prevent health and property damage when you call us right away. Your mattress is probably used more than any other piece of furniture you own and yet – it never gets cleaned! 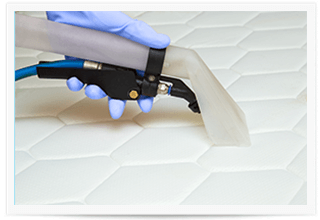 With dust and stains being pretty inevitable, sometimes mattresses just need a gentle, deep cleaning. With Great American Chem-Dry, you’ll get safe and powerful cleaning solutions that will make your mattress look, feel, and smell as good as new. Drapes, curtains, and other window coverings can have an enormous positive impact on the look of a room. Unfortunately, they also have a knack for collecting dust and occasional stains. Contact Great American Chem-Dry so that you can have your drapes and curtains gently deep cleaned to get rid of odors and dust and to regain their former beauty. We all love our leather upholstery! When we buy leather we do so because of its amazing look, feel, and smell. But what happens when your leather becomes soiled, scratched, torn, or faded? You don’t want that investment to go to waste, so call us instead! 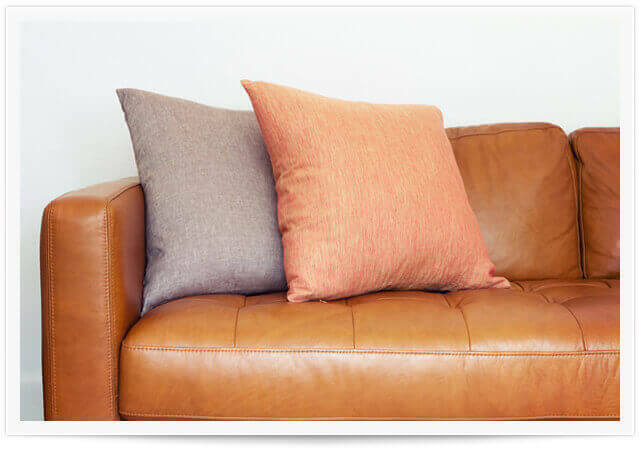 Great American Chem-Dry is here for all of your home’s leather furniture items.